Mike Hurley is currently the Vice President of OEM Sales but has held multiple roles at ConMet since he joined the team in 1997. Beginning as an OEM Account Executive, he was then promoted to Vice President in 2005, and his current role in 2014. 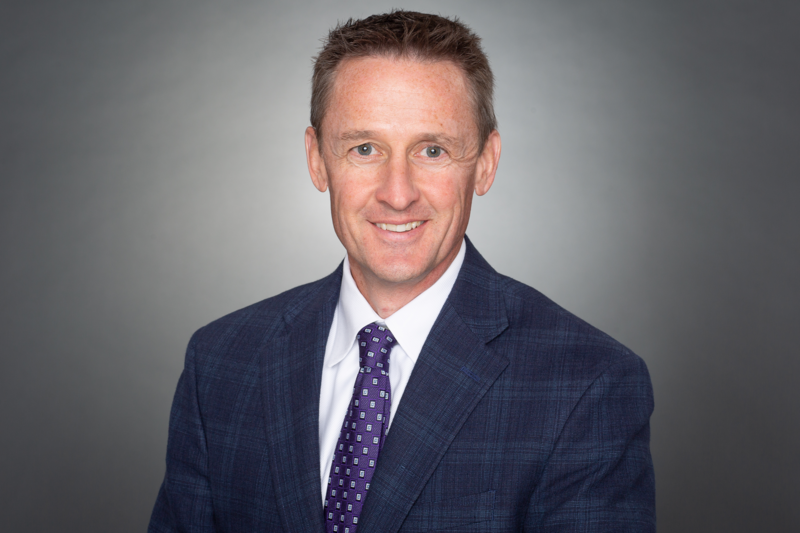 He began his career in 1988 at Volvo Trucks and has since held various positions of increasing responsibility in Sales, Marketing, and Product Management at Bostrom Seating, Hendrickson, and Meritor. Mr. Hurley received a BS in Mechanical Engineering from North Carolina State University.